Microsoft Outlook saves all information of Outlook in its data files named as PST and OST files. On the very beginning when we configure MS Outlook account with POP or IMAP email account a default PST file has been created automatically at a hidden file location. You can customize the file location and save that files anywhere on your choice of location at the time of configuring the email account. All database of Outlook such as email, calendars, contacts, tasks, notes and everything stores on the PST files. So PST file is the essential part of Outlook and very useful file for the users for the proper functioning of Outlook and users too. 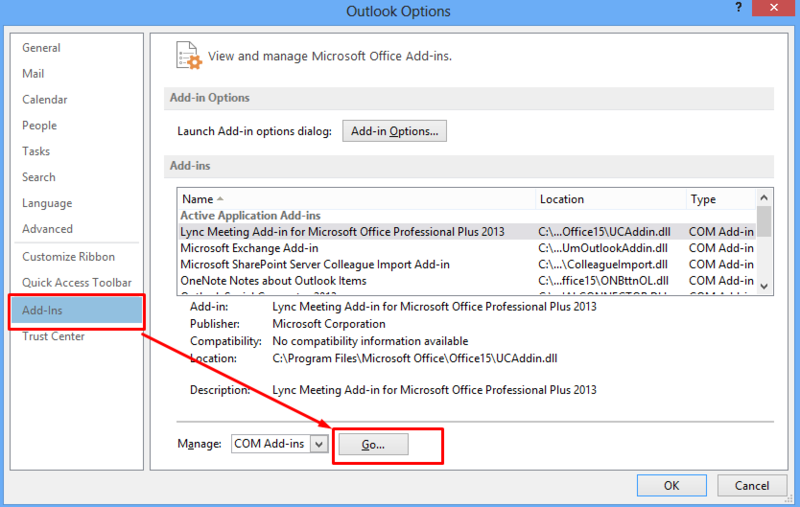 In this article, we will describe Outlook.pst is in use and cannot be accessed. close any application error and its solution. We are here to discuss the affirmable reasons behind the error outlook.pst is in use and cannot be accessed. close any application and try to resolve this error with a reliable and effective solution. Outlook.pst is in use and cannot be accessed error can happen due to PST file corruption, oversize Outlook mailbox, inaccessible data files, etc. PST file is a default data file of Microsoft Outlook Version 2019, 2016, 2013, 2010, 2007, 2003. Outlook PST file stores all user profile emails, contacts, calendars, tasks, etc. Due to corruption in PST file, Microsoft Outlook generally shows the error. There are many Microsoft Outlook errors by PST file getting corrupted, Use Outlook Recovery Software to repair damaged PST files. 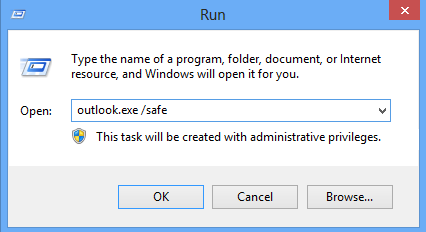 If Outlook hasn’t closed properly this may cause that outlook.exe runs in the background as a process. When a user performs to backup their large PST file and due to its large size it still runs in the background and takes a large amount of time to complete. Due to the conflicting software i.e. integrated with Outlook application like Lync, Communicator or Ucmapi.exe. PST file corruption due to virus attack or oversized PST file size. Sometimes anti-virus and anti-spyware programs also lead to damage the PST file. While scanning the system they delete those files which have not headers and PST file become inaccessible. Now it is clear that what causes problems for the error Outlook.pst is in use and could not be accessed, let’s see how we can fix all this error. Below you can find some troubleshooting steps that prevent the Outlook from this kind of errors. Press ctrl+R to open run and enter “outlook.exe / safe”. Ensure that there is space between / and safe. If outlook still showing the error then there must be some problem related to Add-ins. So Disable all add-ins one by one until Outlook does not become error-free, For add-ins click on File > Option > Add-ins. Go and manage all add-ins and then click on ‘Go’. Unchecked all add-ins one by one until you find the bad add-in to make Outlook error-free. Remove that Add-in as soon as possible. MS Outlook provides an inbuilt tool to repair the damaged PST file i.e. Scanpst.exe. If a user comes to know that PST file has been got corrupted due to virus attack or huge PST file size then user has to execute scanpst.exe. Sometimes this process leads data loss problem because this utility removes the bad header files. So whenever to try to execute a scan with this tool user should have to backup their data. Hopefully, at least one of the described solutions will help you to resolve the error and your will up and run again. A user can also use PST Viewer Tool to Open .pst file or if Outlook PST file is corrupted then a user can go for PST Recovery Software.